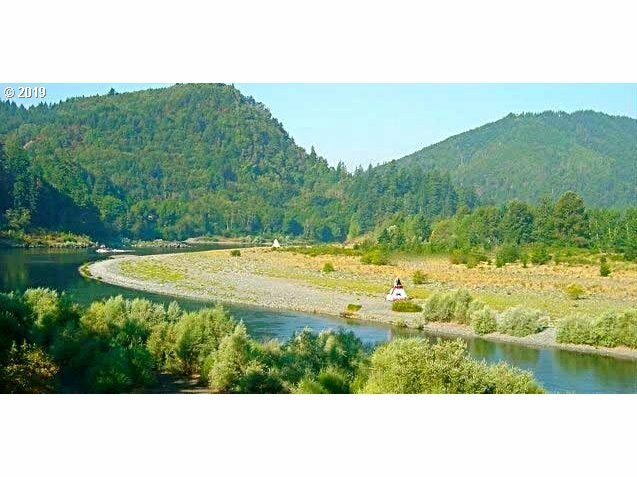 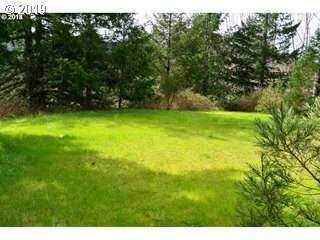 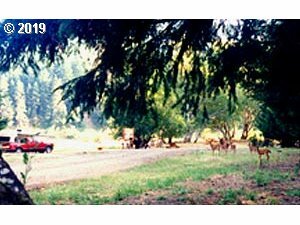 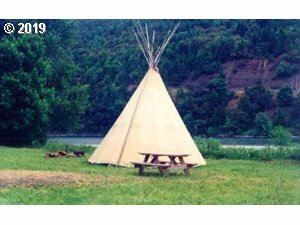 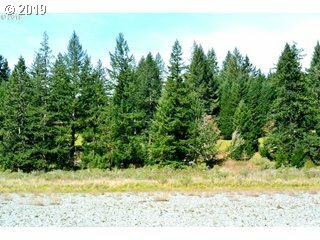 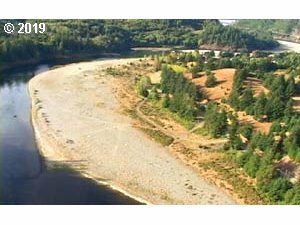 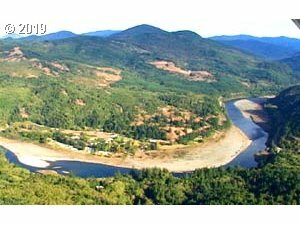 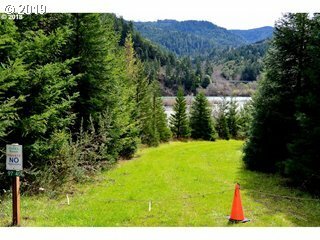 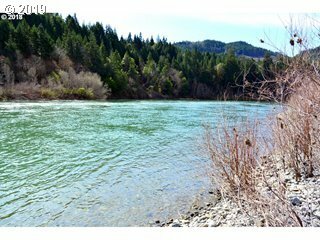 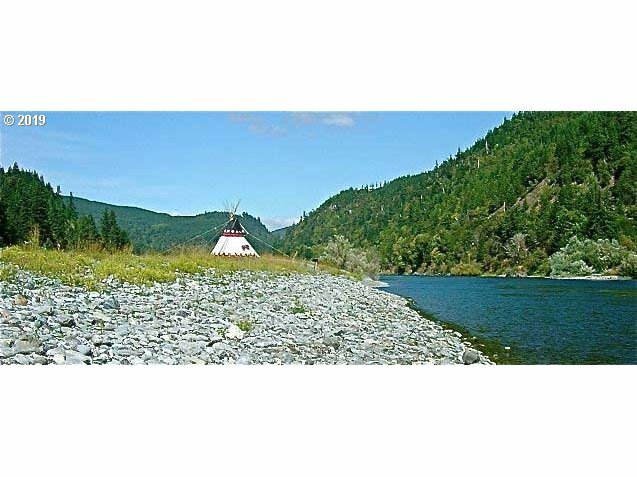 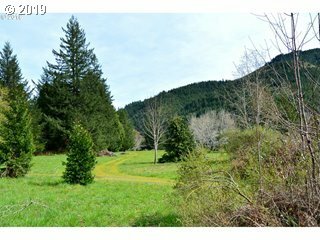 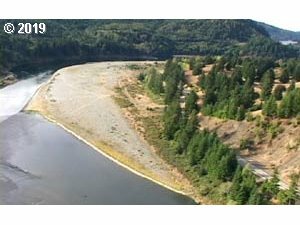 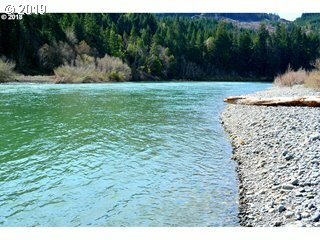 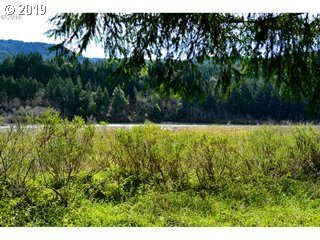 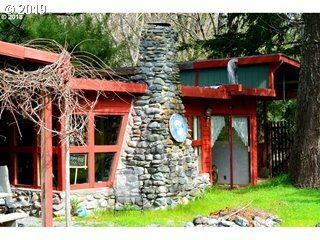 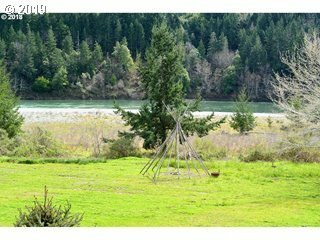 Rogue River Property: 2 / 3 Mile of Frontage on the Rogue River with 40 Acres to build dream home; Conditional Use approval required. 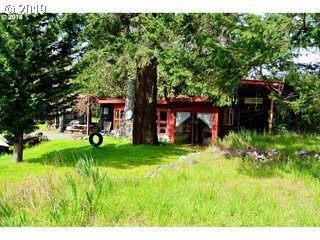 Peaceful location offers privacy and Southern Exposure. 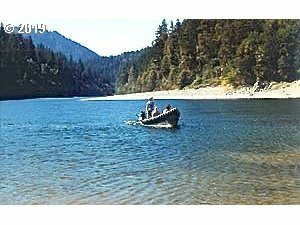 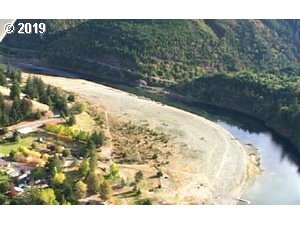 Like to Fish...this property has Kimball and Gillespie riffles, which are considered some of the best fishing spots on the Lower Rogue. 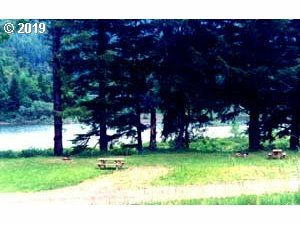 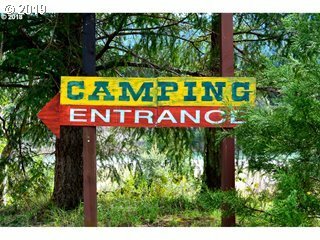 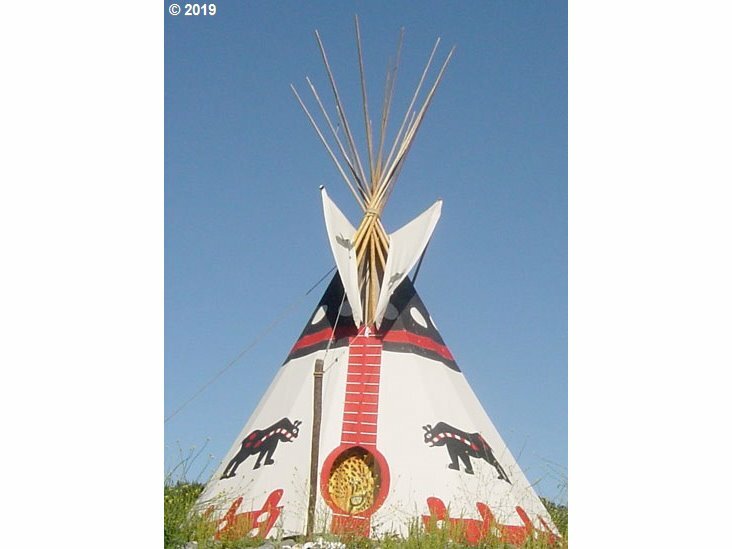 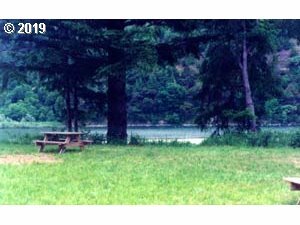 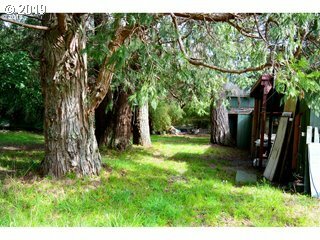 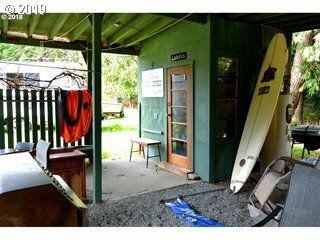 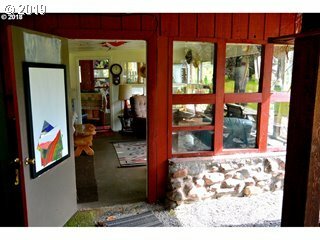 Property has as-is 1950's cabin with 40 GPM well and 24 space approved private (currently non operating) campground.